Success in today’s marketplace comes down to both developing reliable products that work as intended and launching them at the right time. Like many other companies out there, Veryst Engineering has found that simulation is an effective tool for looking inside a product and ensuring that the design meets specifications prior to prototyping or manufacturing. For this to work, simulations have to match real-world responses, and understanding material behavior plays a central role. However, not all materials behave predictably. Polymer materials are commonly used in components that have to safely withstand impact loading or to protect other devices by acting as energy absorbers/load mitigators. According to the paper “High Strain Rate Characterization of Polymers” by C.R. Siviour, polymers are either used in one-off events, where plastic deformation is acceptable, or for repeated loadings where the polymer has to return to its original dimensions and properties. One component that takes advantage of the polymer material’s ability to return to normal after repeated loadings is the peristaltic pump. Such pumps are often found in high-risk use cases where safety and longevity are prioritized and involve pumping sterile, clean, or aggressive fluids through a system. Peristaltic pumps are designed to avoid exposing the fluid and the pump parts to each other: the fluid is pushed through a polymer tube via a set of rollers and never comes in contact with anything but the tube. A peristaltic pump containing a clear fluid in the tube. The outer casing has been removed to show the pump components. In a hospital setting, for example, it’s crucial that IV fluids remain sterile when pumped through infusion devices, and that blood circulating through heart–lung machines during bypass surgery does not get contaminated. Peristaltic pumps are also instrumental in protecting consumer health, as they are often used in beverage and soap dispensers. In certain other cases, the fluid is more likely to harm the pump than the other way around. For instance, aggressive chemicals or mining slurries would quickly corrode any metal parts unless safely contained within a polymer tube. It’s well known that polymer materials are appropriate for use in peristaltic pump tubes, but that does not guarantee that any given design will be successful. As always, it’s a good idea to test and predict how the final product or system will perform over time before moving on to development and production. The higher-risk the use case, the more important testing is during the design phase. We spent a day at the Veryst office learning about how they combine material testing and simulation — and produced a video so you can hear from them directly, too. As the engineers at consulting firm Veryst Engineering know, when the tube is compressed to push the fluid through the system, there is a lot of deformation, and because the pumping occurs over and over, you could end up with material fatigue. To help their clients avoid this problem in the design stage, it’s natural for Veryst to turn to simulation. One reason they like simulation is that it provides insight into a product’s performance over time so they can check that the design is within specs. 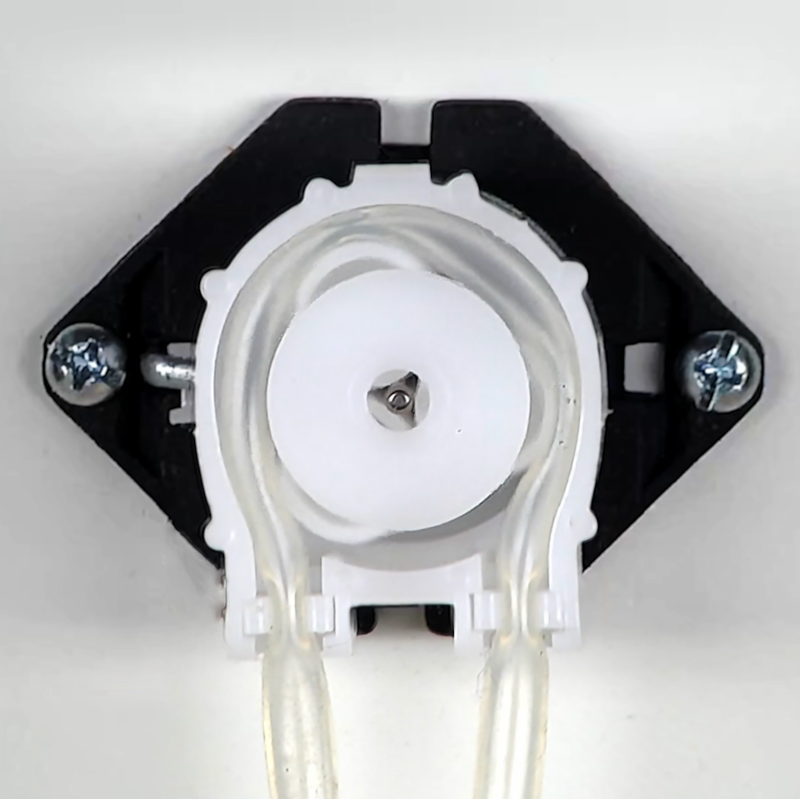 In the case of the peristaltic pump, Veryst set out to look at stresses in the tube to make sure it can survive a million cycles, as well as shear stresses in the flow — some fluids can take high shear stress (e.g., water), while others cannot (e.g., blood). They also aimed to come up with ways to reduce fluctuation in the flow. The geometry of a peristaltic pump. In any simulation, it’s important to get the geometry, boundary conditions, and mesh right. A skilled simulation engineer can do all of that. However, getting accurate and reliable results also requires understanding the behavior of the material that’s involved. This is where Veryst pulls out another ace from their sleeve: They have a material test lab onsite. Smooth sailing, right? Not so fast. Polymers are useful because their nonlinear material properties allow them to return to normal after repeated loadings, but for this reason they are also difficult to test. As per the paper by C.R. 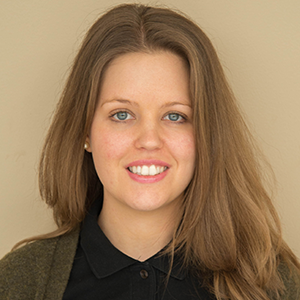 Siviour, “performing measurements of polymer behavior at high rates can be challenging, and the very properties which make them useful contribute to this challenge.” The paper also states that tests need high enough acquisition speeds to characterize the structural response of a specimen to high rate deformation; high-speed photography and X-ray diffraction are relevant methods, while thermal imaging is difficult. One might say that nonlinearity is both a blessing and a curse. It’s time for the simulation engineer to join forces with the test engineer. At Veryst, the test engineer performs pull and drop tests to gain insight into the material behavior of the polymer tube and ultimately provides the simulation engineer with a material model to use in the simulations. Sean Teller, a senior engineer at Veryst who specializes in material behavior, walks us through the tests. The pull test is a cyclic test used for slow-rate tension testing of the material (a peristaltic pump tube, in this case). It ultimately shows how the material behaves at low and high strains and stresses. To prepare the material for the tensile test, Veryst takes the tube out, cuts it down the middle, punches out a dog bone specimen, and adds a black-and-white speckle pattern for the benefit of the digital image correlation (DIC) system that’s used for measuring the strain. The drop test is used for high-rate tension and compression testing on polymer materials. Polymer materials have strain-rate-dependent material response, so high-rate testing is necessary to fully characterize these materials. It’s simple in theory, but complicated in practice and difficult to analyze. The tests give the stress-strain response for the material, and from the data, Veryst creates a material model that can be used in the simulation. 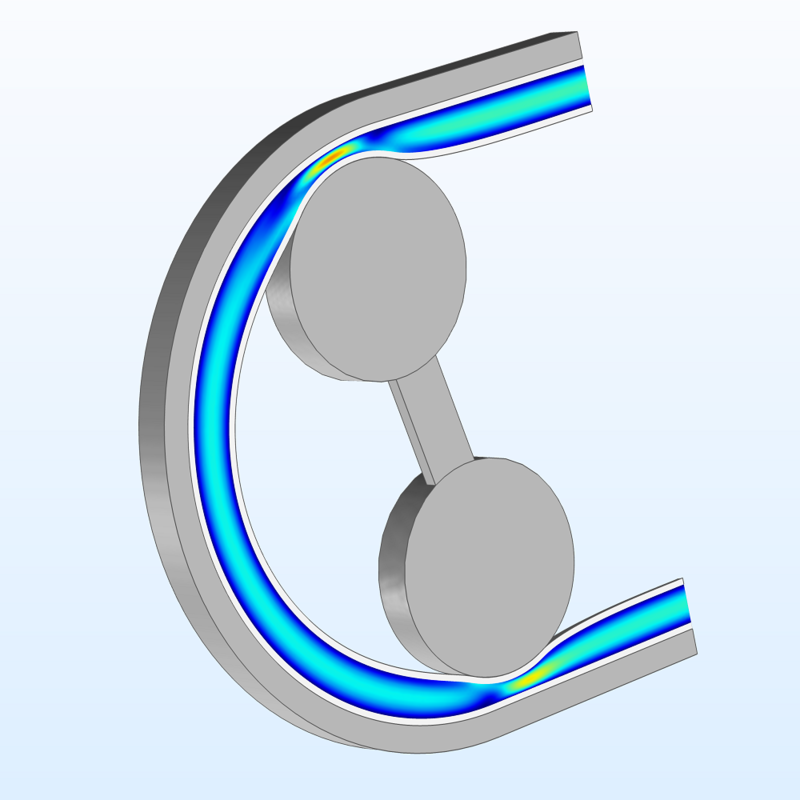 By combining simulation expertise with an accurate material model, Veryst is then able to model the contact, fluid, and all interactions between the different materials in the peristaltic pump. At this point, it’s worth remembering that peristaltic pump behavior is complex. The fluid can really affect the solid and vice versa — it’s a strongly coupled fluid-structure interaction (FSI) problem. You can’t neglect either the fluid or solid; you have to account for both. Additionally, the fluid domain is squeezed to the point of nearly becoming extinct, which means that the mesh can easily get too distorted. After getting his hands on the material model, the simulation engineer turns to the COMSOL Multiphysics® software to get an inside look at the peristaltic pump behavior. As Nagi Elabbasi, a principal engineer and simulation expert at Veryst, says, “COMSOL is unique in providing the monolithic solver or fully coupled solver” for solving strongly coupled FSI problems. The built-in features for controlling the mesh movement also come in handy and prevent too much distortion in the mesh. 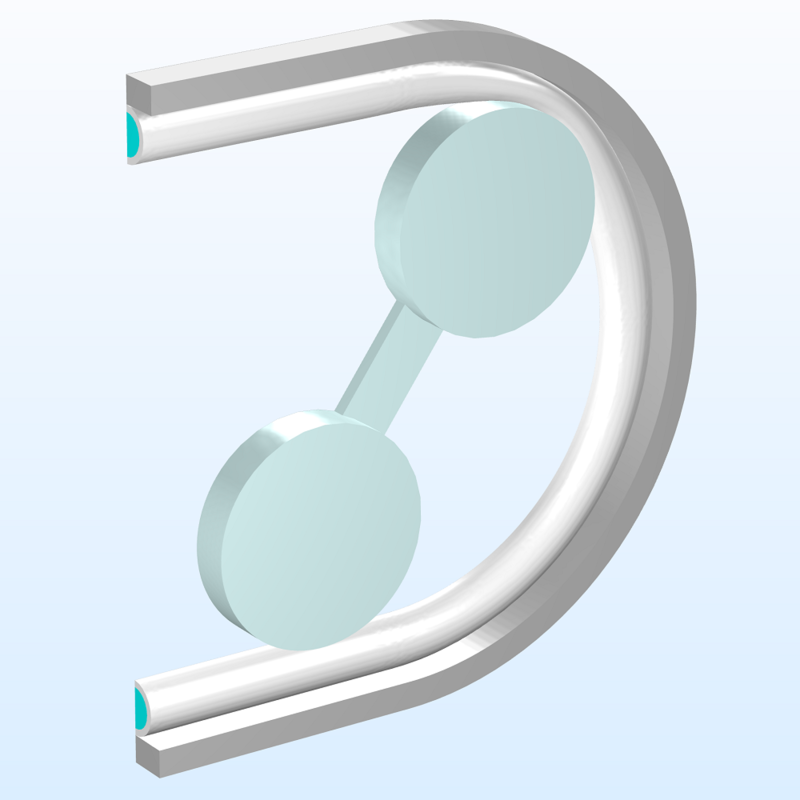 An animation of the meshed peristaltic pump model created with COMSOL Multiphysics. An FSI simulation of the peristaltic pump created with COMSOL Multiphysics. In the end, Veryst is able to generate accurate and reliable simulation results and optimize the peristaltic pump design per their client’s specs.